28 posts on "Fiscal Policy"
Editor's note: This post has been corrected to reflect that the limit on itemized deductions of state and local taxes for individuals is now $10,000 (not $5,000, as originally stated) and the limit on the mortgage interest deduction for individuals is now $750,000 (not $375,000). These errors did not affect the authors’ conclusions since their analysis concerns the impact of the new tax code with respect to a married couple. The Tax Cuts and Jobs Act of 2017 (TCJA) introduces significant changes to the federal income tax code for individuals and businesses. Several provisions of the new tax law are particularly significant for the owner‑occupied housing market. In this blog post, we compare the federal tax liability and the marginal after-tax cost of mortgage interest and property taxes under the old and new tax codes for a wide range of hypothetical recent home buyers in a high tax state. We find that impacts vary substantially along the income/home price distribution. In a previous post, we showed how market rates on U.S. Treasuries violate the expectations hypothesis because of time-varying risk premia. In this post, we provide evidence that term structure models have outperformed direct market-based measures in forecasting interest rates. This suggests that term structure models can play a role in long-run planning for public policy objectives such as assessing the viability of Social Security. Hey, Economist! Why—and When—Did the Treasury Embrace Regular and Predictable Issuance? Few people know the Treasury market from as many angles as Ken Garbade, a senior vice president in the Money and Payments Studies area of the New York Fed’s Research Group. Ken taught financial markets at NYU’s graduate school of business for many years before heading to Wall Street to assume a position in the research department of the primary dealer division of Bankers Trust Company. 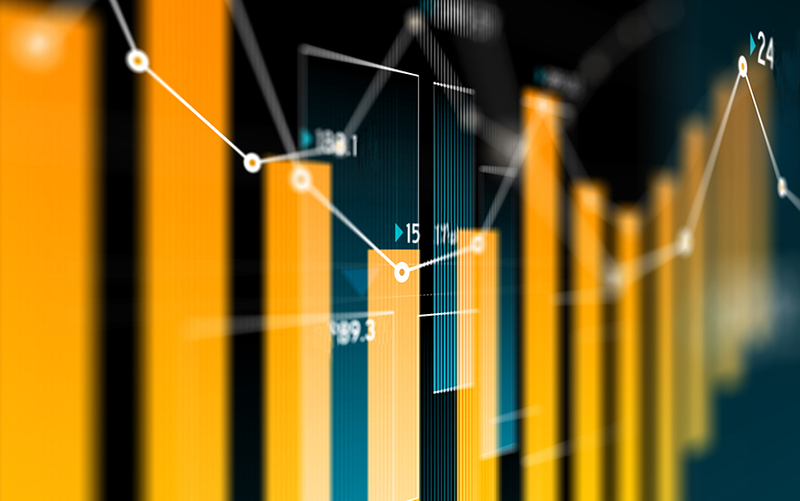 At Bankers, Ken conducted relative-value research on the Treasury market, assessing how return varies relative to risk for particular Treasury securities. For a time, he also traded single-payment Treasury obligations known as STRIPS—although not especially successfully, he notes. Puerto Rico’s economic and fiscal challenges have been an important focus of work done here at the New York Fed, resulting in two reports (2012 and 2014), several blog posts and one paper in our Current Issues series in just the last few years. As the Commonwealth’s problems have deepened, the Obama administration and Congress have begun discussing potential approaches to addressing them. In this post, we update our previous estimates of Puerto Rico’s outstanding debt and discuss the effect that various forms of bankruptcy protection might have on the Commonwealth. Expectations about the path of interest rates matter for many economic decisions. Three sources for obtaining information about such expectations are available. The first is extrapolation from historical data. The second consists of surveys of expectations. The third are expectations drawn from financial market prices, often referred to as market expectations. The last are usually considered to be model-based expectations, because, generally, a model is needed to reliably extract expectations from current prices. In this post, we explain the need for and usage of term structure models for extracting far in the future interest rate expectations from market rates, which can be used to discount the long run. We will illustrate our arguments by discussing the measurement of long-run discount rates for Social Security. Each year, the manager of the Federal Reserve’s System Open Market Account (SOMA) submits an accounting of open market operations and other developments influencing the composition and performance of the Fed’s balance sheet to the Federal Open Market Committee (FOMC).